Hi there! I arrived at APS a couple of weeks ago now after I found myself in the pound. I did not have a microchip and no one came looking for me, so now I need a new home. I am hoping I do not have to wait too long. There are lots to love about me. 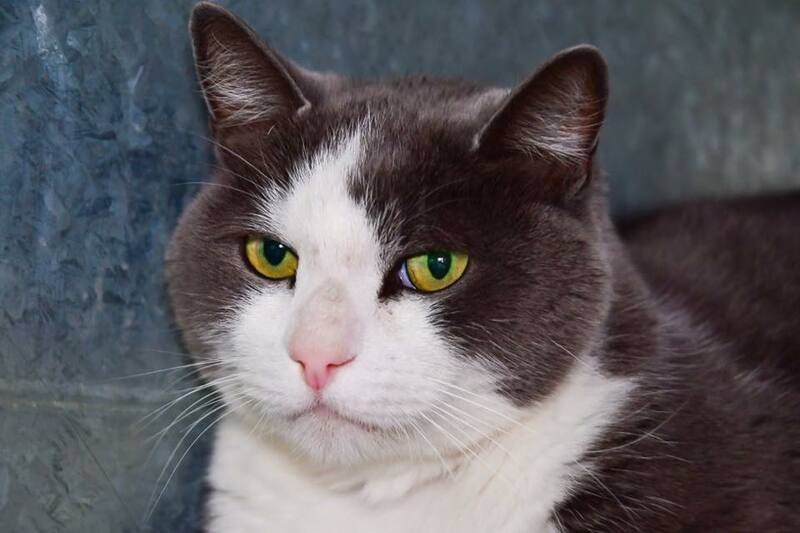 I am a handsome boy, who is very confident and friendly. Hoomans are my favourite thing (well maybe food is but you know what I mean). 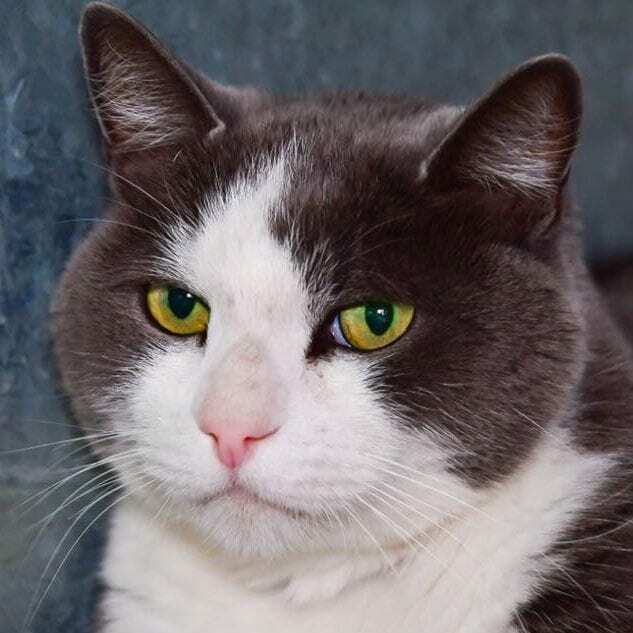 I am willing to share my home with another cat and, if you take your time introducing us, I am sure I would happily live with a dog friendly cat. Please pop in and say hello. We can meet any day between 10am – 3pm.